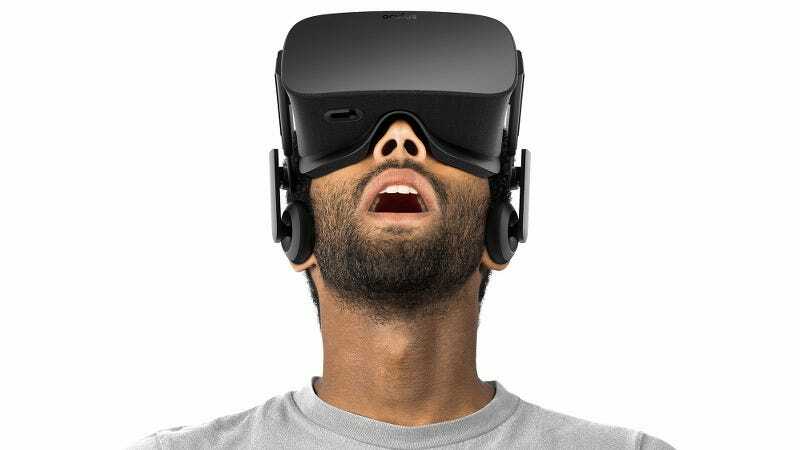 The Oculus Rift will cost $600. That’s a lot of money, especially when Oculus founder and designer Palmer Luckey had previously mentioned a $350 ballpark for the target gamer audience. Luckey addressed that in a new Reddit AMA. Well, sorta. Here, it seems like he bandies about a bigger $1,500 number so that $600 price tag won’t seem so bad. The issue here isn’t the price of buying a PC, but the cost of the Oculus. Also, is he saying high prices are good because they scare uninformed people away? Basically: If I preface an excuse by saying it’s not an excuse, then it’s not an excuse. Wait. What? Why would you do that? Why not just say the internal estimate instead of running through the mental gymnastics of comparing $349 to $1,500? That’s the best way to set expectations. Not like this. In the past two weeks, they suddenly realized people were expecting a cheaper price tag? M’kay. But they have to make money on something. This is a business, not a charity. Hey, they’re going to make you money! In short, they totally blew the price rollout. Luckey answered a whole host of questions in the AMA, and it’s worth reading through all his replies.